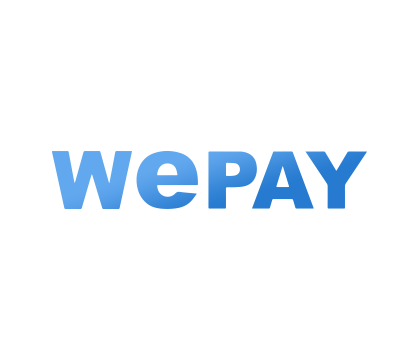 Save time with integrated credit card processing provided by Wepay—and even let your customers pay anytime from their client portals. Create and track UPS shipments from inside LabStar—we’re the only UPS Ready software in the dental industry. 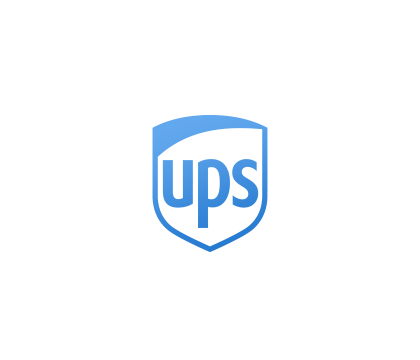 Auto-synchronize LabStar shipments with your UPS shipping manager for faster shipping and label creation. 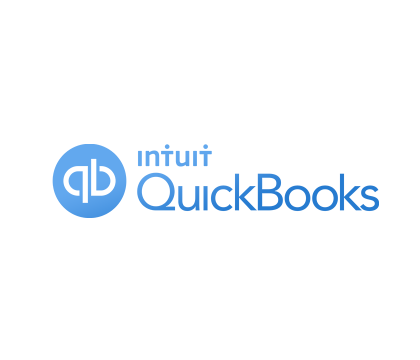 Synchronize LabStar invoices with QuickBooks with the click of a button. LabStar also provides multiple spreadsheet download formats for import into other accounting software. Ready to take your lab higher? Monday to Friday from 6 am to 4 pm PT.